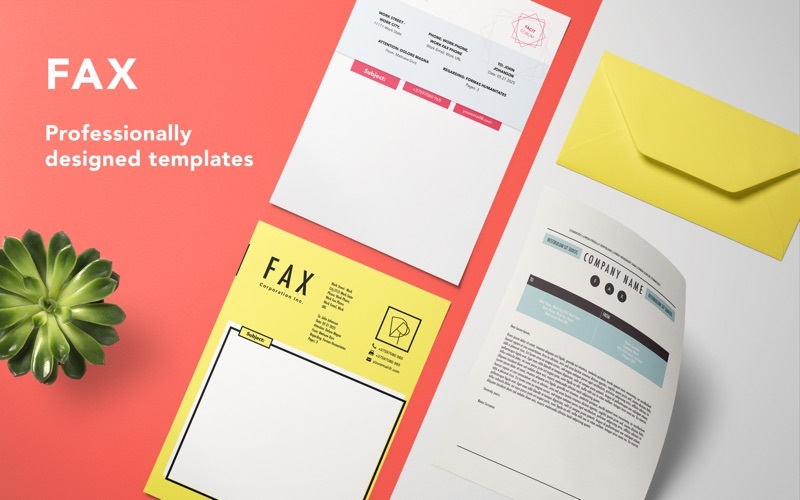 Fax Templates for MS Word by GN is a top-quality set of 98 original templates for Microsoft Word application. While many businesses have moved on to a variety of modern communication technologies, some still insist using the fax machine. 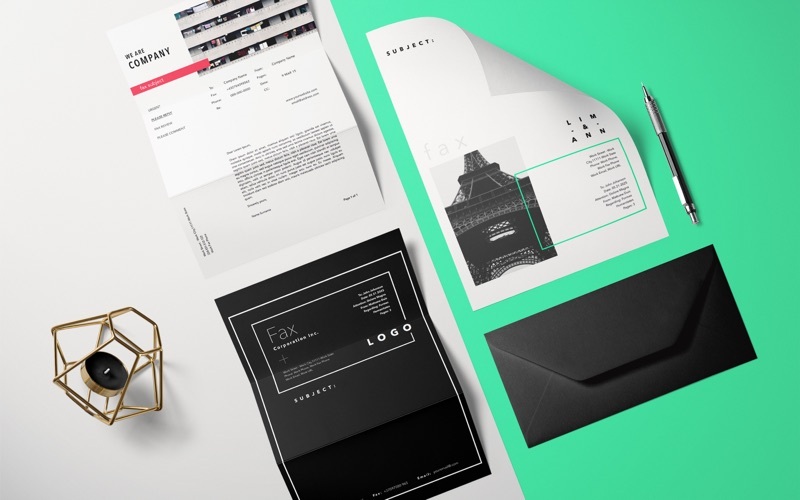 You can be on top of the fax with a range of Graphic Node’s stylish templates. Every object in Fax Templates for MS Word by GN can be easily recolored, reshaped, moved, or removed. 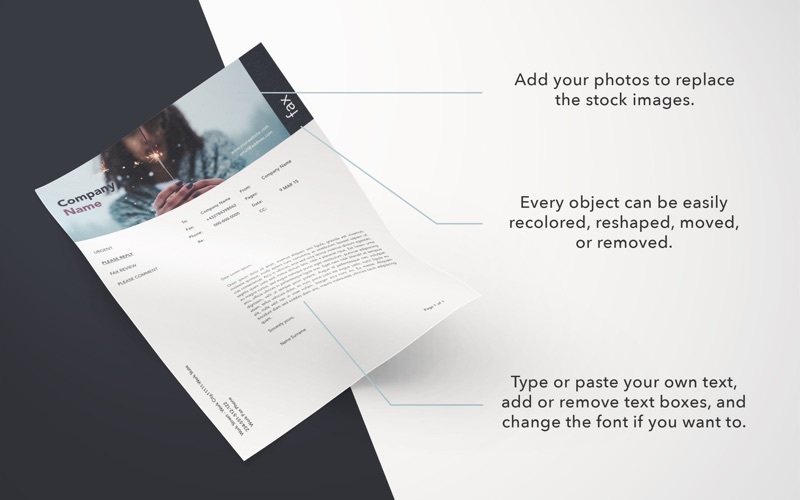 Type or paste your own text, add or remove text boxes, and change the font if you want to. 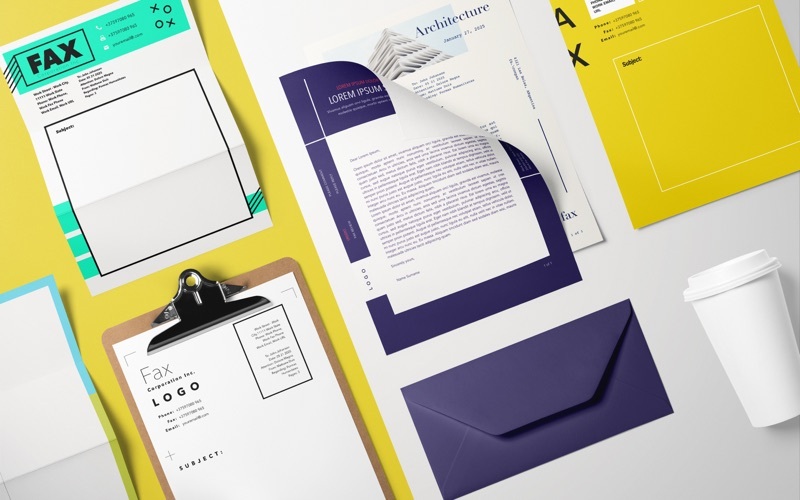 Every layout – from the classic elegance of traditional fax layouts to the joyful colors of more eye-catching designs – features great creativity and usability.